One thing’s for sure, there’s a dizzying amount of WordPress plugins out there. Getting overwhelmed with all the choices is normal. Choosing the right plugin is also a matter of security. Randomly Googling and activating plugins isn’t recommended. You want to be sure the plugin was built by a reputable author. That’s why Jetpack comes high on the list of recommended plugins. And with the amount of features Jetpack offers, it’s no wonder it’s such a popular plugin. What is Jetpack and why should I trust it? Jetpack is a plugin created and maintained by the folks at Automattic. If you don’t know, Automattic is the company behind WordPress. Their developers create various features available on WordPress.com. If they think it can be useful to the WordPress.org community, they release that feature, for free, in the Jetpack plugin. Pretty cool of them, huh? If you consider signing up for a WordPress.com account as a downside, then this is the only one I can think of. Some features such as Stats and Photon need to connect to an API. So you will need to connect your self-hosted account to a WordPress.com account. If this is a deal breaker for you, you still may be able to use some of the features without connecting but I highly recommend you do in order to take full advantage of the many features Jetpack has. What are some of the useful features? Featured Content: both Perle and Melody have a Featured Content area. But you’ll need Jetpack to use it. 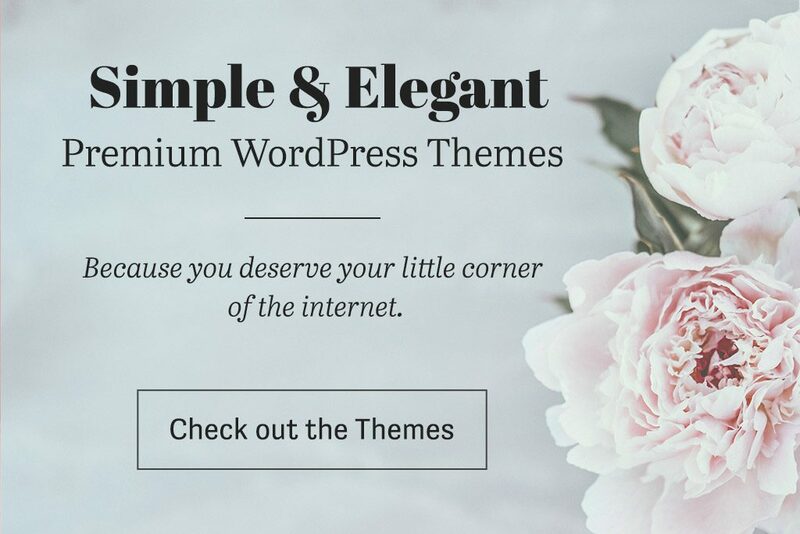 This makes things easier for you if you ever decide to use another theme since your content won’t get lost. Portfolio: some content should not be added as a post. All themes on Nudge Themes let you create separate Portfolio section within your site. Once Jetpack is activated, an additional menu will appear in your site’s dashboard specifically for this. Contact Form: Jetpack lets you easily set up a simple contact form using any email you want. Infinite Scroll: save your visitors some clicks by activating Infinite Scroll on your blog page. Keep in mind this option will hide any footer widgets if you have them. Social Sharing: you can easily allow visitors to share your content on sites such as Twitter and Facebook with the Social Sharing feature. Publicize: with Publicize, you can instantly share your posts across different social media platforms right from your WordPress dashboard. Related Posts: keep visitors on your site with related posts at the end of your articles. You can just show the post titles or you can add in featured images as well. See the bottom of this article for an example of what it looks like. Subscriptions: this allow site visitors to subscribe to notifications for your site once you post new content to your blog. Carousel: with this feature you can give your galleries a full-screen carousel option. Tiled Galleries: the default gallery in WordPress can be a little boring. This feature gives you a few more options, like Circles and my favourite, Tiles. Where do I get Jetpack? Just head over to Plugins > Add New in your dashboard and search for Jetpack. And there you have it! Do you love Jetpack? Do you hate it? Did I miss any features you can’t live without? Would love to hear your thoughts.